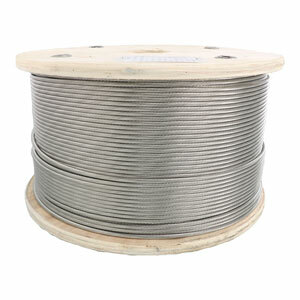 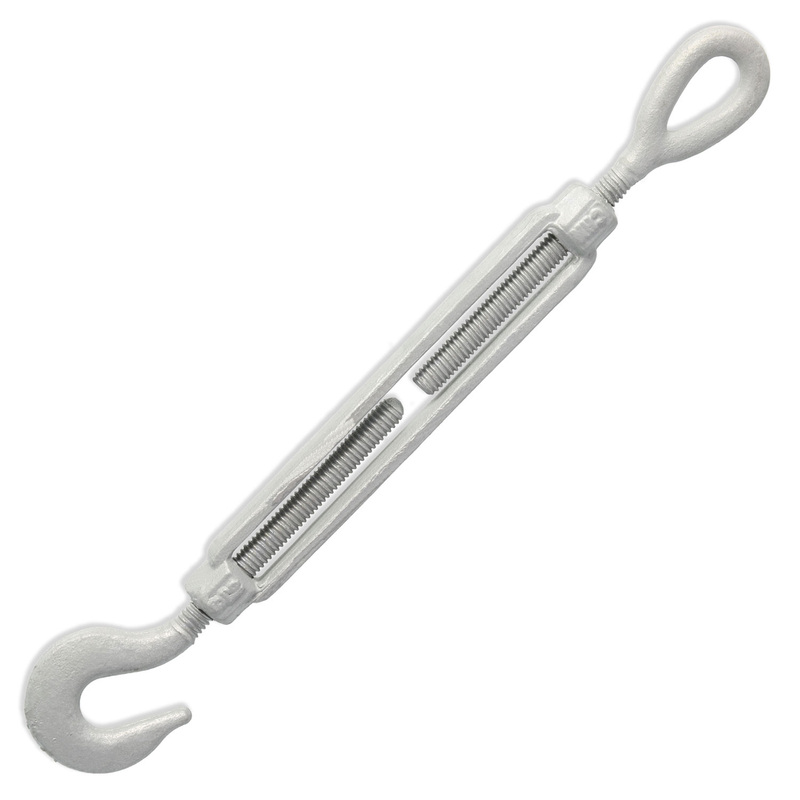 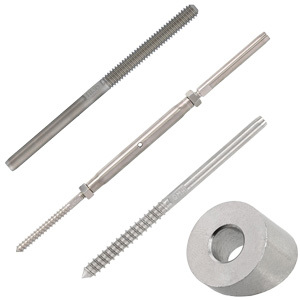 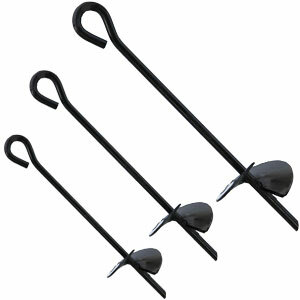 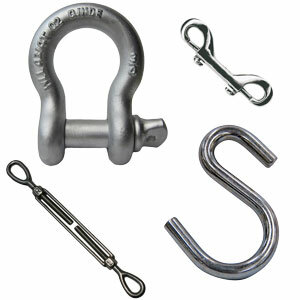 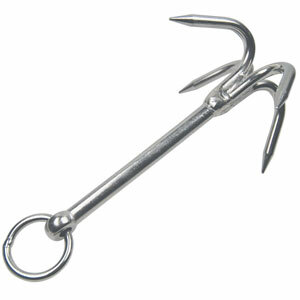 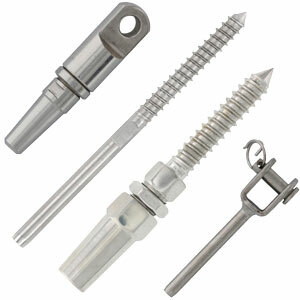 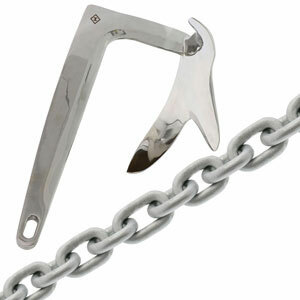 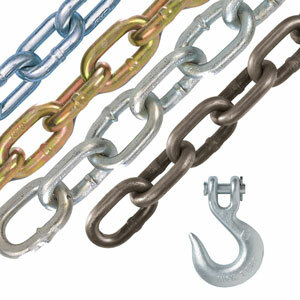 E-Rigging hook x eye turnbuckles are hot dip galvanized and come in a range of sizes and take-up lengths. 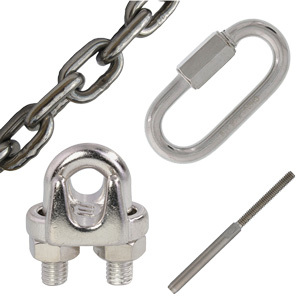 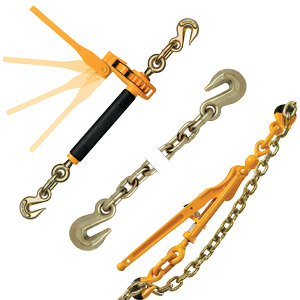 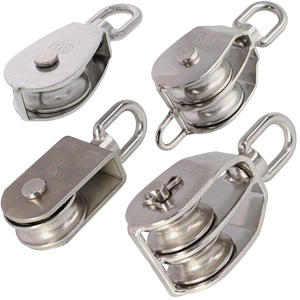 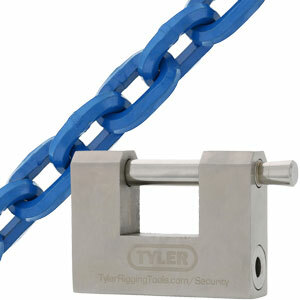 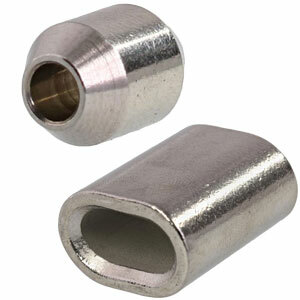 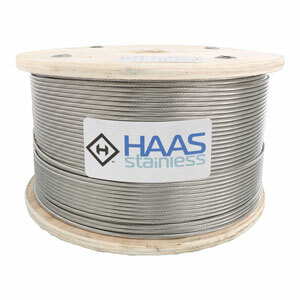 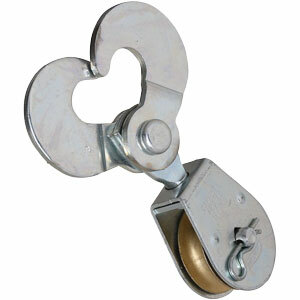 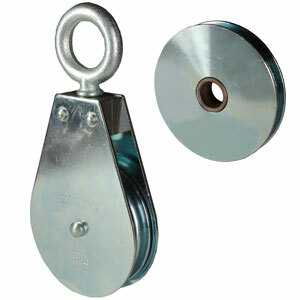 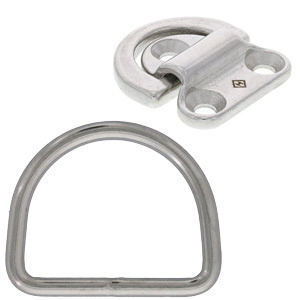 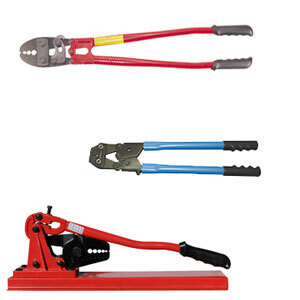 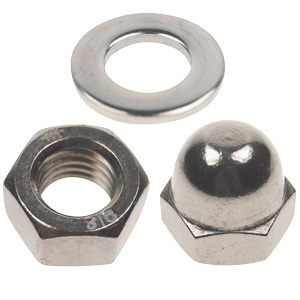 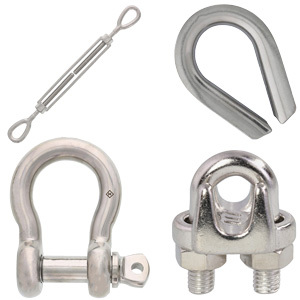 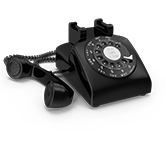 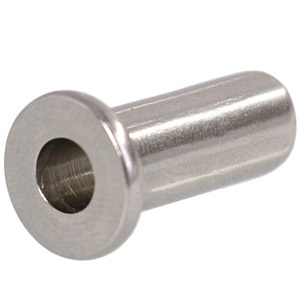 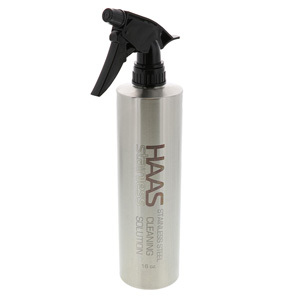 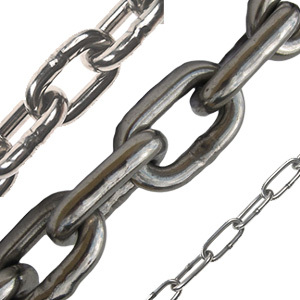 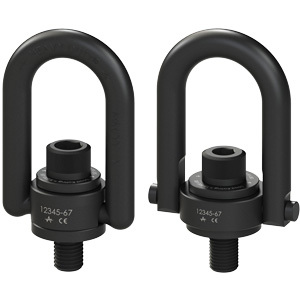 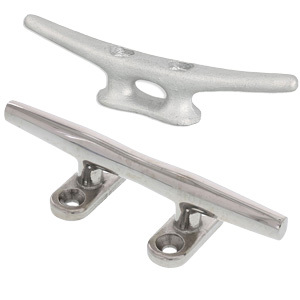 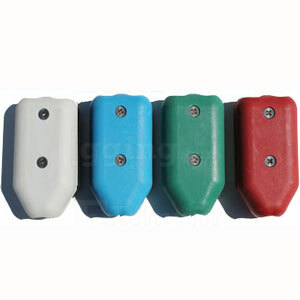 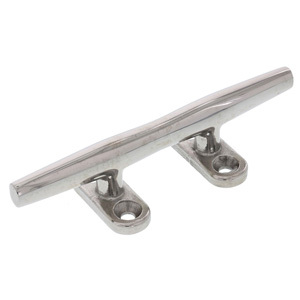 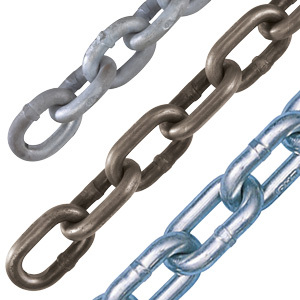 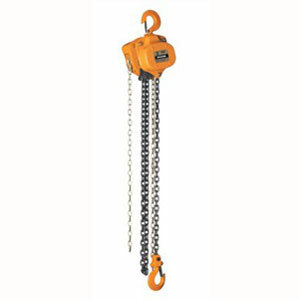 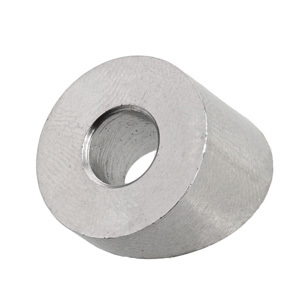 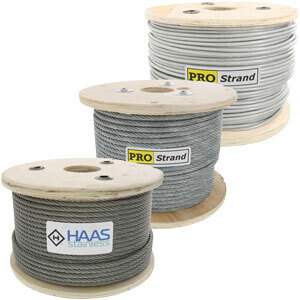 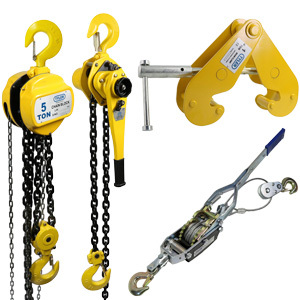 The hook end fitting allows for an easy connection point and the eye on the other end requires a shackle or clevis type device for connection. 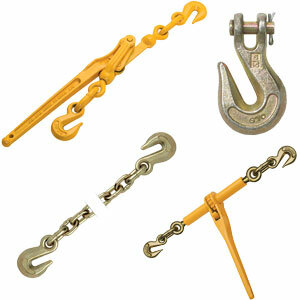 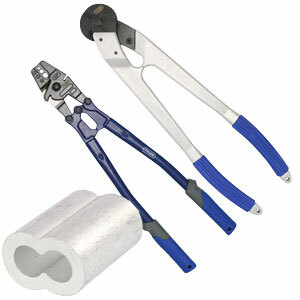 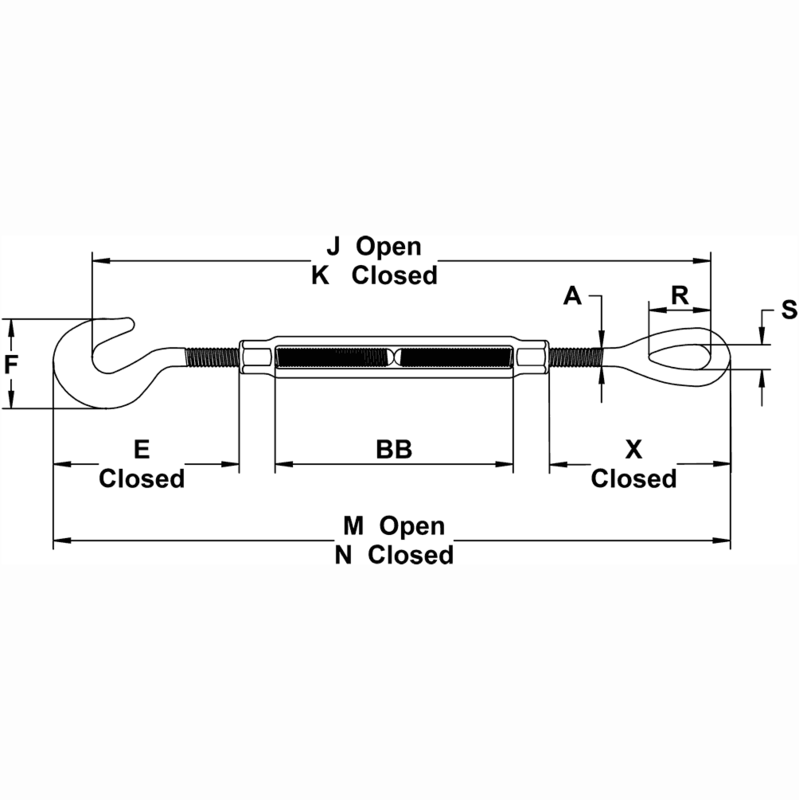 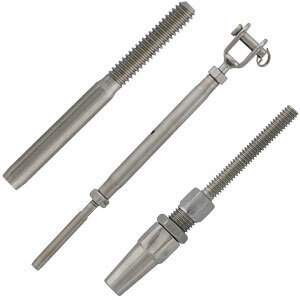 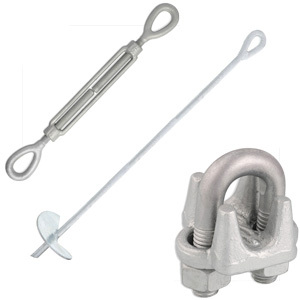 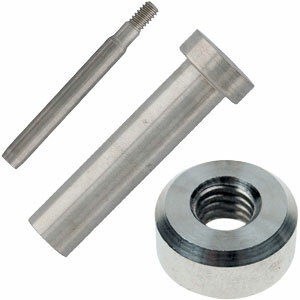 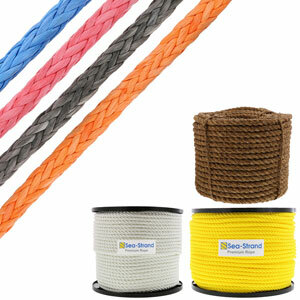 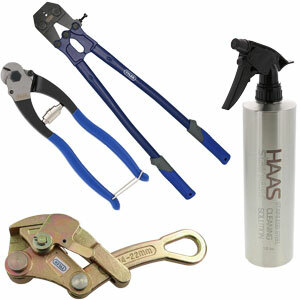 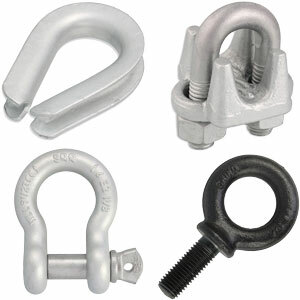 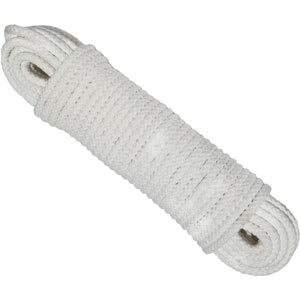 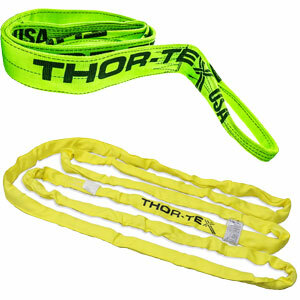 These hook x eye turnbuckles conform to U.S. Federal Specification FF-T-791B.